Speak Schmeak: PresentationCampLA is this Saturday! 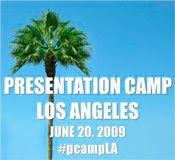 Only three days left till PresentationCampLA! 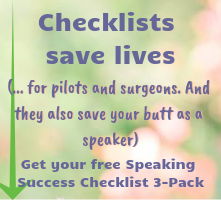 If you're looking for a fun, unconventional and inexpensive way to learn about public speaking, this is it! 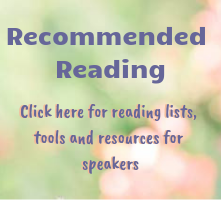 Spend the day with other learners and participants creating an "unconference" just the way you want it. Arg! If I wasn't on the other US coast, I would have been there! Sounds like it was a blast. It was a blast! Be on the lookout for a follow-up post. Maybe next time you can make it... or we can figure out some live streaming!